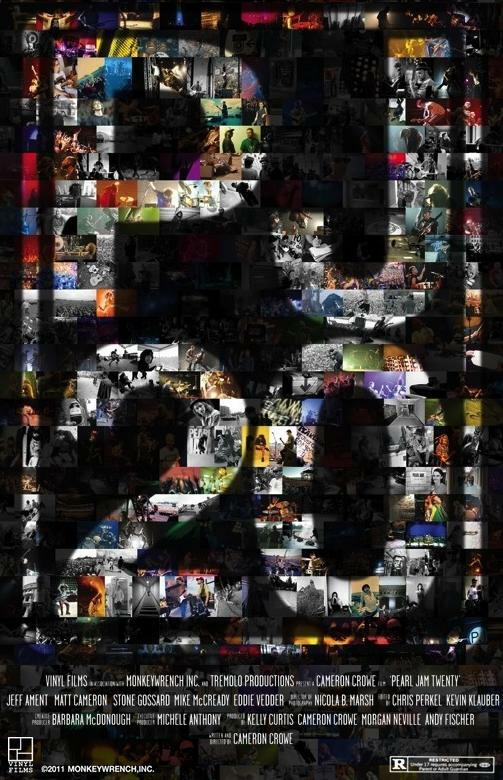 Cameron Crowe’s documentary covering the first 20+ years of Pearl Jam history was one of the crown jewels of the 2011 yearlong celebration of all things Pearl Jam. Pearl Jam Twenty takes us from the Green River/Mother Love Bone era (with lots of vintage footage) through performances as recent as 2009. The movie manages to capture the feeling of being a Pearl Jam fan following them through two decades of excitement and drama. 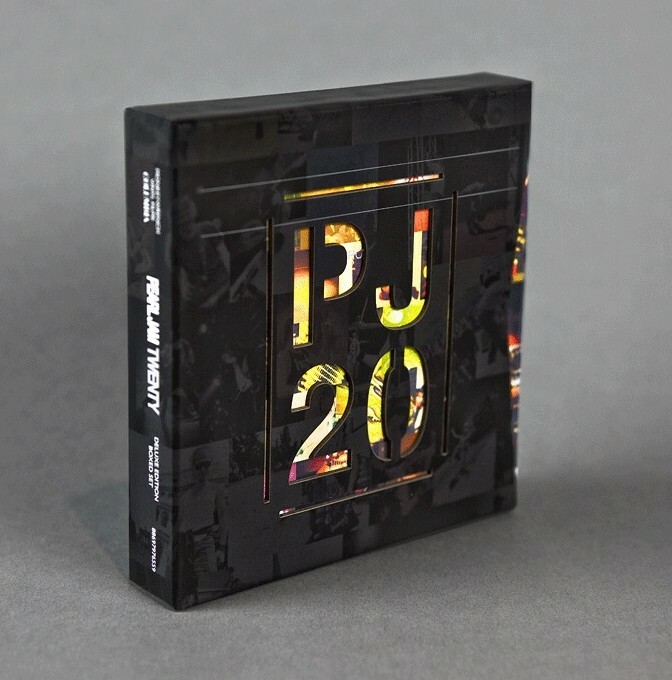 Pearl Jam also flexed their social network muscles again by using the PJ20 website to release snippets from the movie, outtakes, pieces of the soundtrack, and previews of the companion book to ramp up the excitement leading up to the September 28 release date. The excitement continued with the late-October release of the Pearl Jam Twenty DVD and BluRay. Superfans had an opportunity to buy a limited edition, handmade boxed set including the movie, a second, distinct movie including unedited versions of the performances used in the original movie, and a full disc of extra extras not included in the retail DVD or BluRay all wrapped in a distinctive, collectible box.